Our team acts for national start-up businesses through to international corporations, and are recognized for their strong expertise, responsiveness and dependable services. 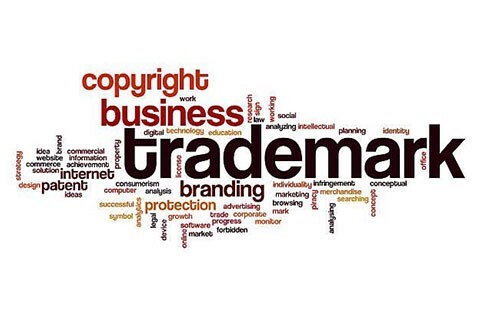 We acknowledge the values and risks involved in large IP portfolios and have well-established routines for handling complex trademark matters in the most efficient and reliable manner. We believe that allocating one of our attorneys as the designated portfolio manager is the best way to obtain a solid client relationship, whether assisting on a full range of services or on a case-to-case basis. Whether you seek assistance with clearance, filing, prosecution, maintenance, enforcement or litigation services, our highly qualified team will be your preferred partner in Vietnam.